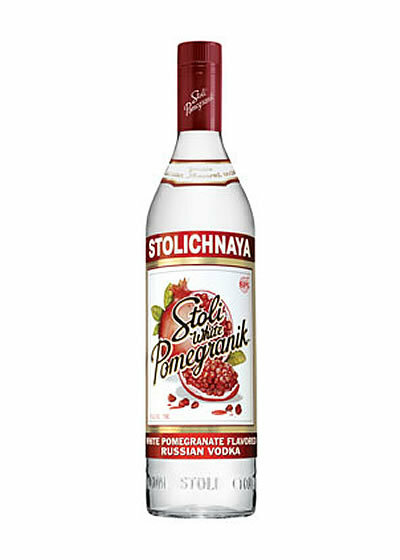 A classic Russian Vodka; on the nose it is clean, with delicate aromas of butter, white pepper and sweet cream. The palate is smooth and sweet, with an oil-rich texture and light mineral notes. The finish is clean, with soft aniseed and hints of almond.